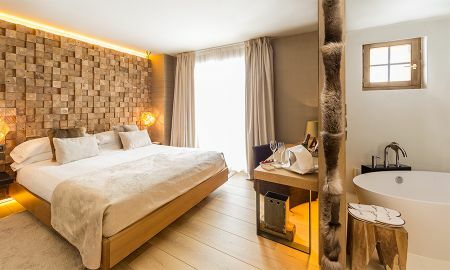 Grau Roig Andorra Boutique Hotel & Spa is located in a beautiful setting, 10 metres from the ski lifts at the Grandvalira ski resort. Renovated in 2013, this hotel has been awarded the Best Boutique Hotel in Andorra Ski 2013 in the World Ski Awards in Austria. 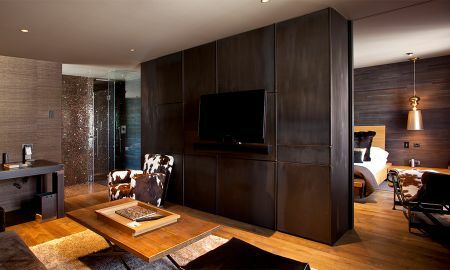 Grau Roig Andorra Boutique Hotel & Spa welcomes 42 rooms with spectacular views and equipped with the latest technology and comfort. The hotel offers a varied menu. The La Marmita restaurant serves traditional cuisine with modern touches. The Grill-Restaurant La Vaquería offers mountain menus while El Teatro del Vino is a unique space dedicated to wine and champagne tasting, equipped with a cellar of over 500 references and creative cuisine. Get the perfect balance between body and mind in the Spa Grau Roig, a space whose design emphasises colour and warm aromas with relaxation and beauty treatments. 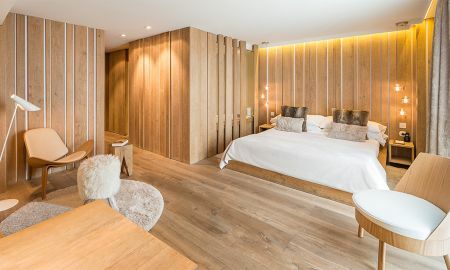 The Grau Roig Andorra Boutique Hotel & Spa also offers meeting and conference rooms to accommodate up to 50 people, a Jazz Room, a reading room, a summer lounge and a Kid's Club. 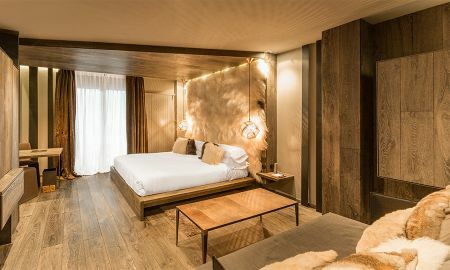 The Grau Roig Andorra Boutique Hotel & Spa is 2,100 metres above the sea level, just 20-minute walk from the spectacular glacial lakes of Pessons and 30 minutes from Andorra?s shopping centre. The Pessons lake are connected to the Natural Park of the Valle del Madriu declared a World Natural Heritage. 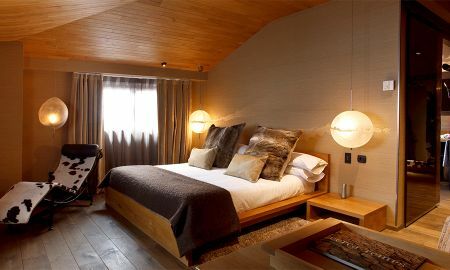 The fortunate location of the Grau Roig Andorra Boutique Hotel & Spa, in the heart of the Pyrenees, offers you the possibility to enjoy the mountain at any time of the year and do countless sports such as skiing, hiking, horseback or bike riding. Please note that in case of booking flexible rates, there will be a 100% guarantee deposit, subject to the cancellation conditions.